are a girl's best friend clearly never owned a dog. 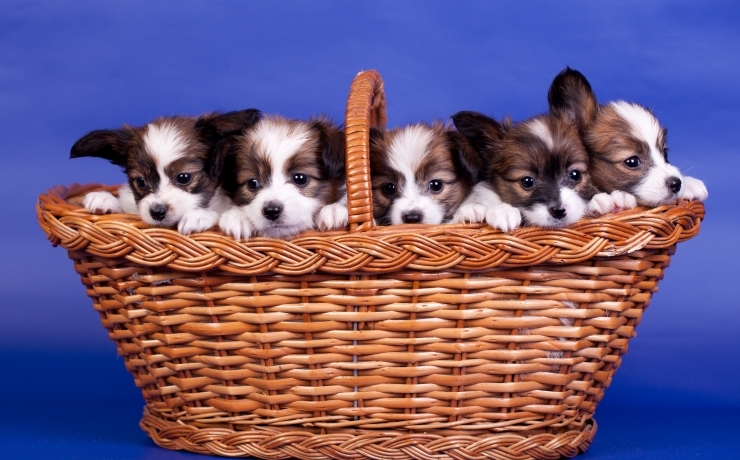 Love is a basket full of puppies. America’s Pet Registry, Inc. was founded with the commitment to providing prompt, courteous, and economical service to pet owners while maintaining integrity in the documentation of pedigrees and the registration of purebred dogs. We are dedicated to the humane care of animals, the preservation of quality bloodlines, and the individual’s right to pet ownership. We provide educational training for the care of dogs conducted by veterinarians to thousands of people through our one-call system. Please call our office if you would like to participate. Your registration certificate is your proof of ownership. 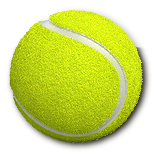 It is often the first document considered when involved with state and local pet ordinances. 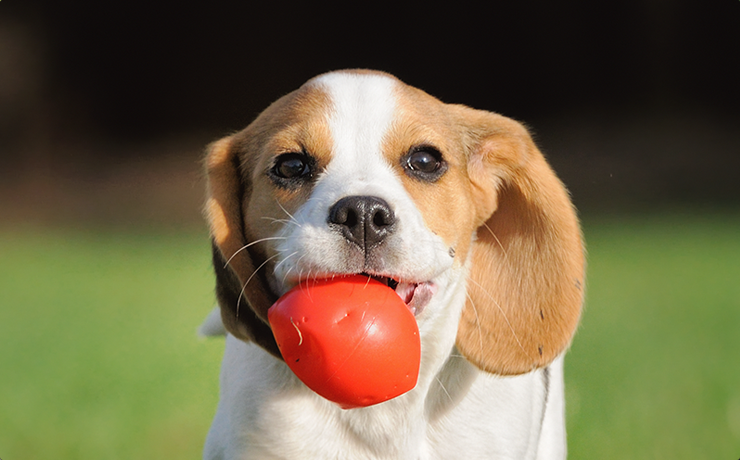 Registration ensures that your dog’s pedigree remains intact and any future offspring will be properly documented. This valuable pedigree (family tree) has been meticulously researched and kept over many, many years. 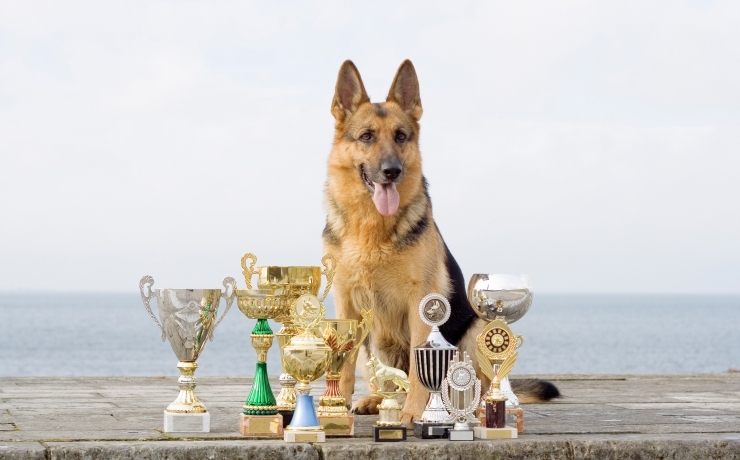 Registration allows your dog to participate in any APRI dog show. It is an essential first step in responsible pet ownership.